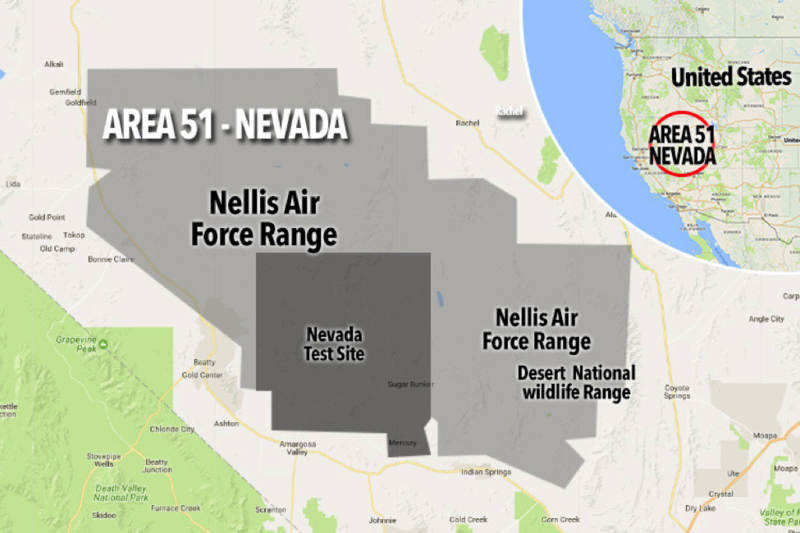 Area 51 is a top secret military base in the Nevada desert of the Western United States. 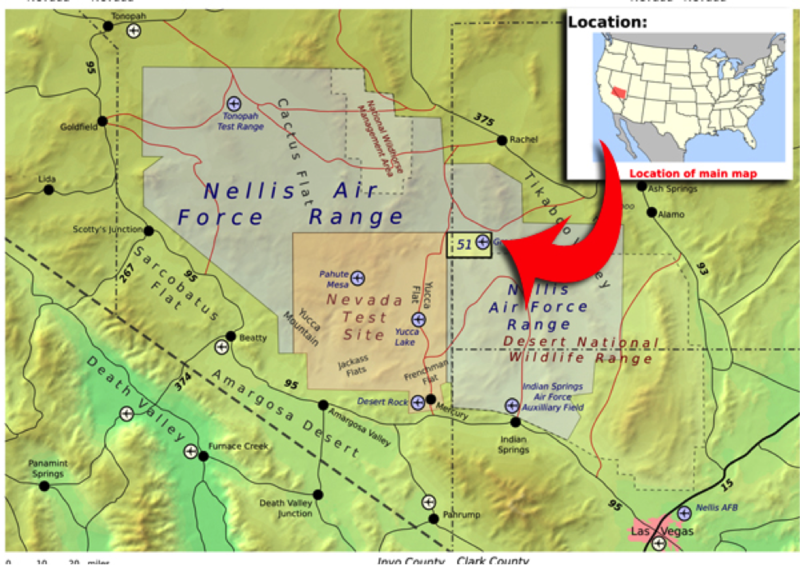 It sits 83 miles Northwest of downtown Las Vegas. 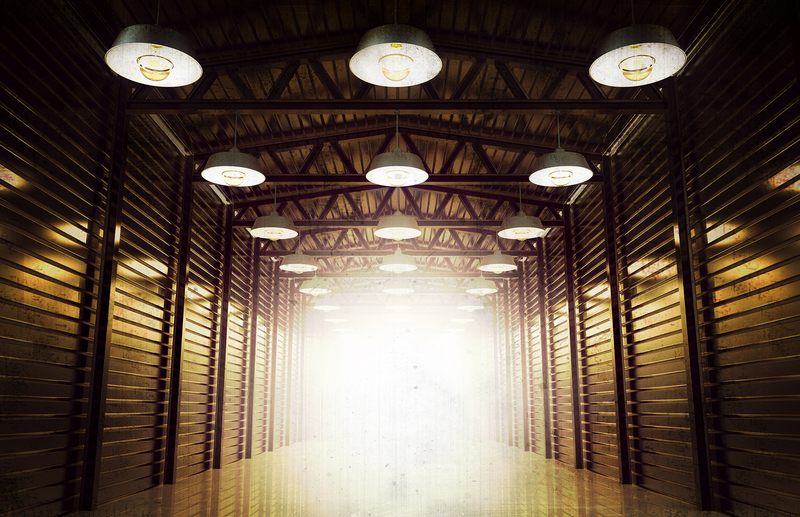 Its primary function is the development and testing of experimental aircraft. 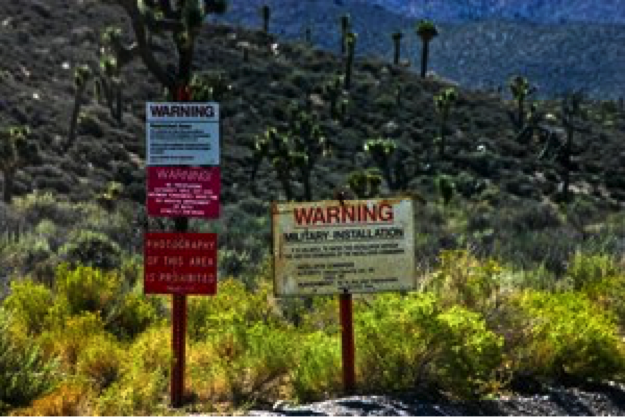 The government finally acknowledged the existence of Area 51 in 2003 while extreme secrecy involving the base is still prevalent today. 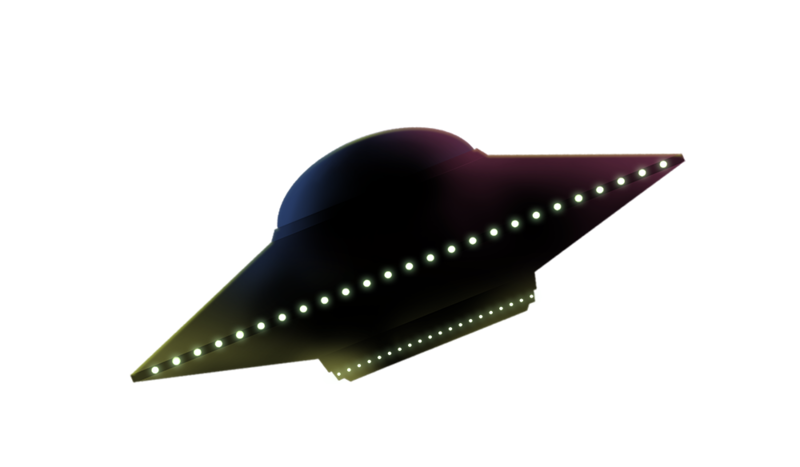 It’s a bird, it’s a plane, it’s a mystery in the sky….reports of Unidentified Flying Objects (UFOs), flying saucers, and alien bodies have attracted a lot of media attention. 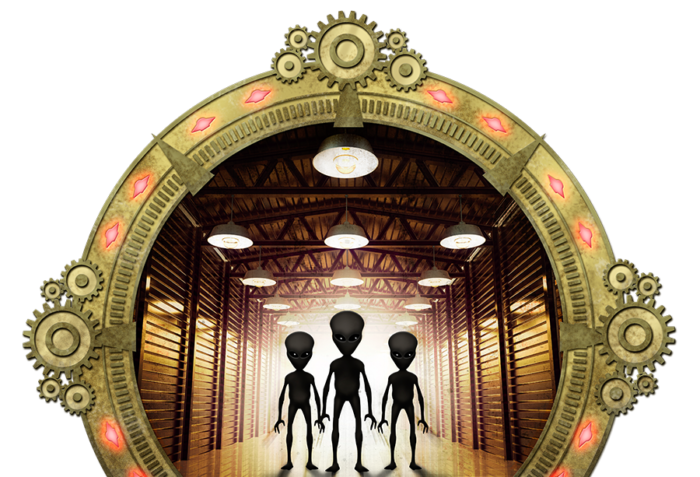 Many people credit the unexplained aircraft sightings in the skies over Area 51 as part of a bigger mystery of alien existence. 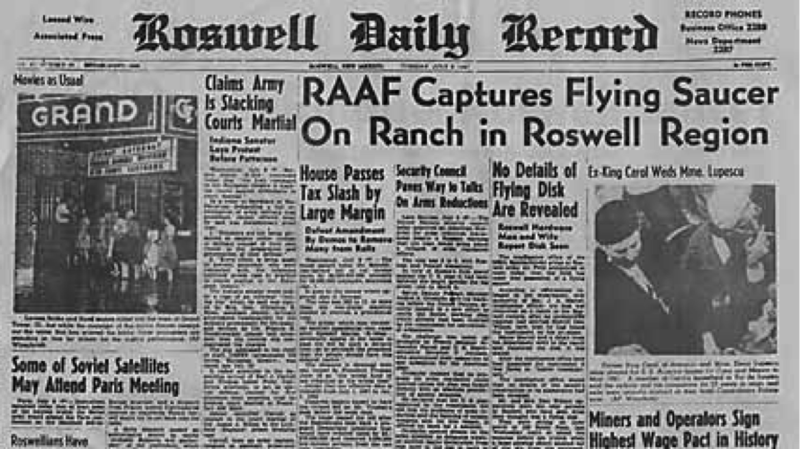 Roswell, New Mexico, is home to a famously-acclaimed UFO crash site, which reportedly took place in 1947. Rancher W.W. “Mack” Brazel found what appeared to be metal debris with unusual properties scattered over a large area. 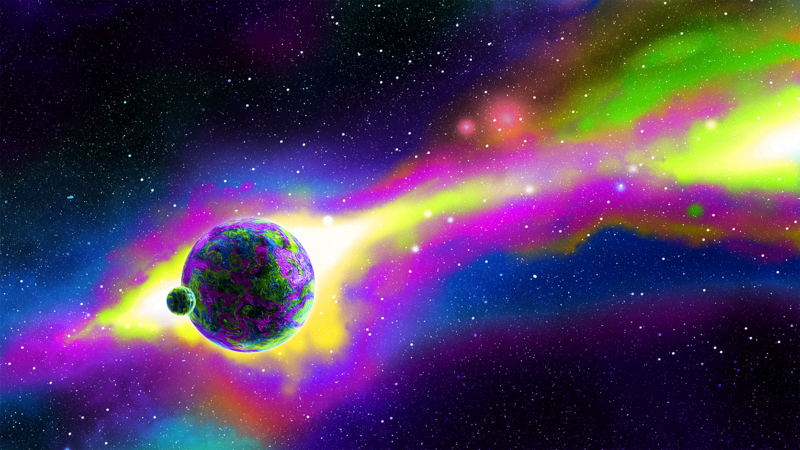 Many thought he stumbled onto the wreckage from an alien spacecraft as a result of the number of UFO sightings that had been reported in the United States earlier that summer. Authorities arrived at the scene of the crash telling the media that the debris was nothing more than pieces of a weather balloon. 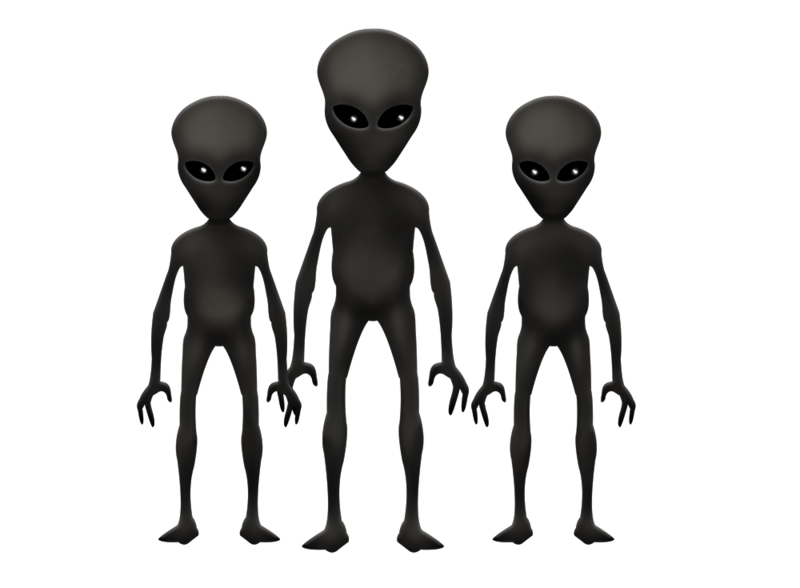 However, the site was quickly cleaned up leading some to suggest that the wreckage from the crash was actually the bodies of aliens. Many believe that these bodies were then sent to Area 51. Explore Even More At Mystery Town, USA! 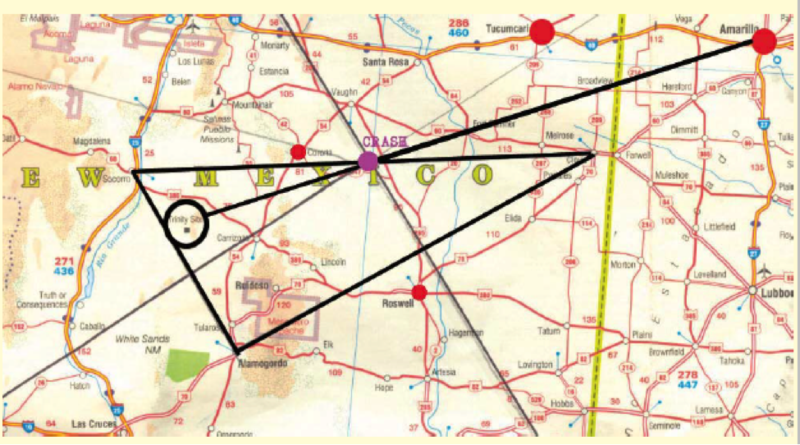 51 is Air Force Flight Test Center, Detachment 3, or AFFTC Det. 3 for short.